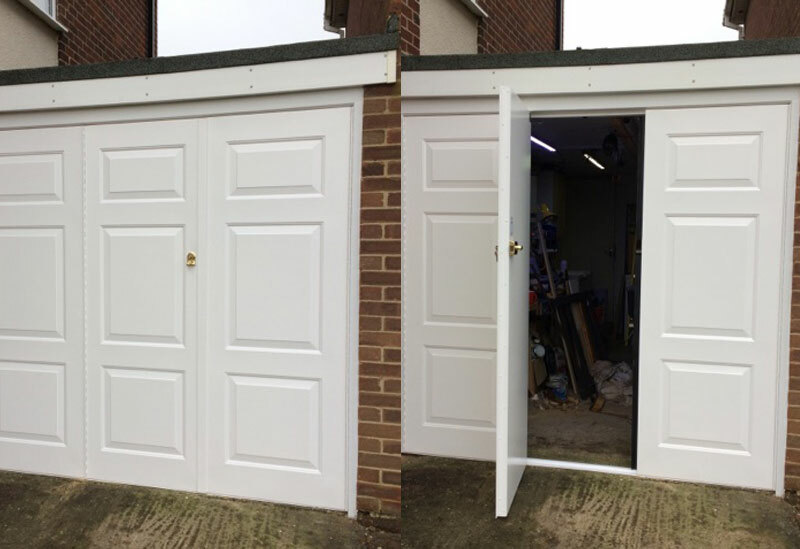 We recently supplied and installed this bi-fold side hinged garage door for a customer in Thame, Oxfordshire. If you use your garage for more than just parking your car, this kind of flexible access can be really useful. Our team visited the site for an initial assessment and provided a highly competitive quote, before returning to complete the job with a great quality installation.